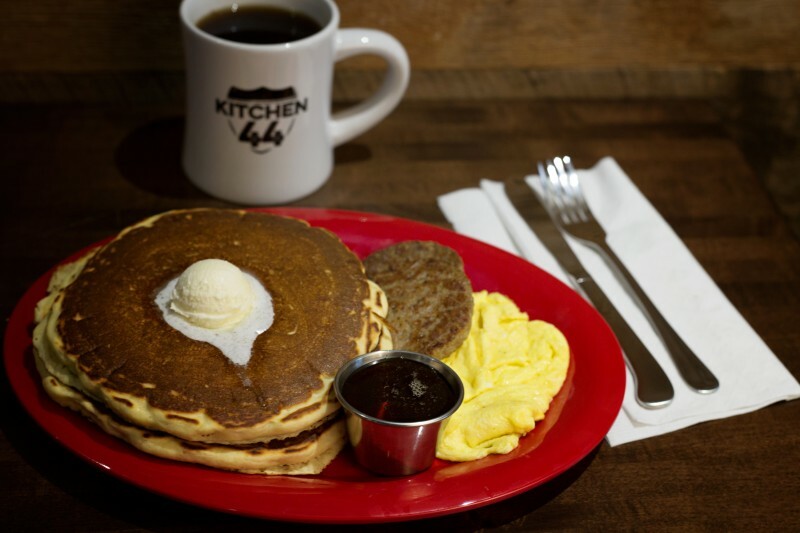 Kitchen 44 - Traditions Spirits, Inc.
Open 24/7, Kitchen 44 is the perfect place to enjoy breakfast, lunch, dinner, or a late-night snack! 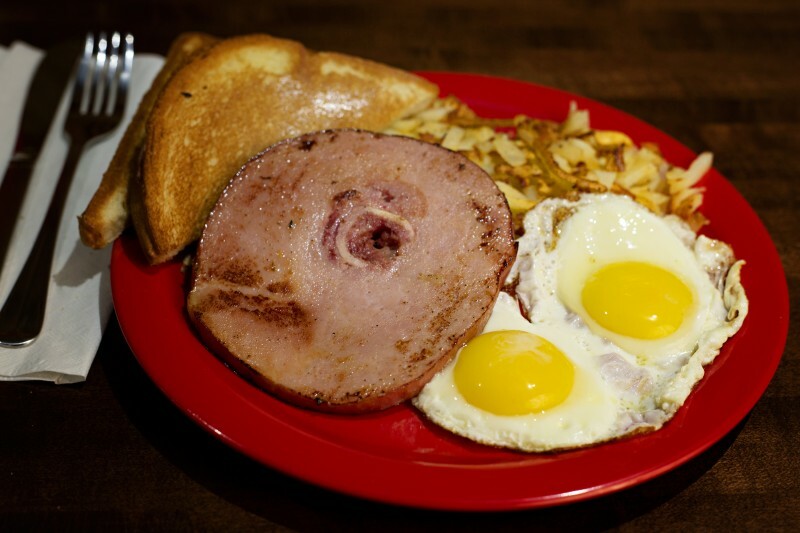 Breakfast is served all day long, but it's always a great idea to kickstart your day with an order of Deep South Biscuits covered with scrambled eggs, cheddar cheese and sausage gravy. 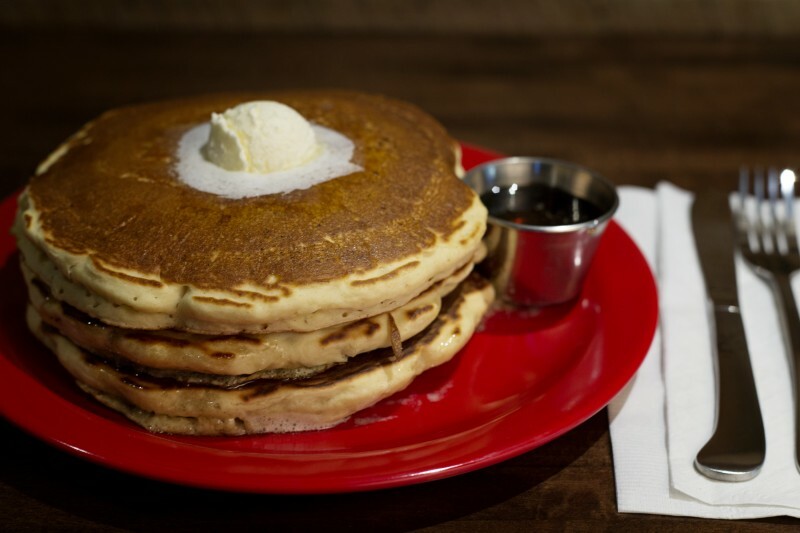 Don’t forget to order a stack of fluffy blueberry pancakes infused with vanilla and lemon zest to satisfy that early morning sweet tooth! 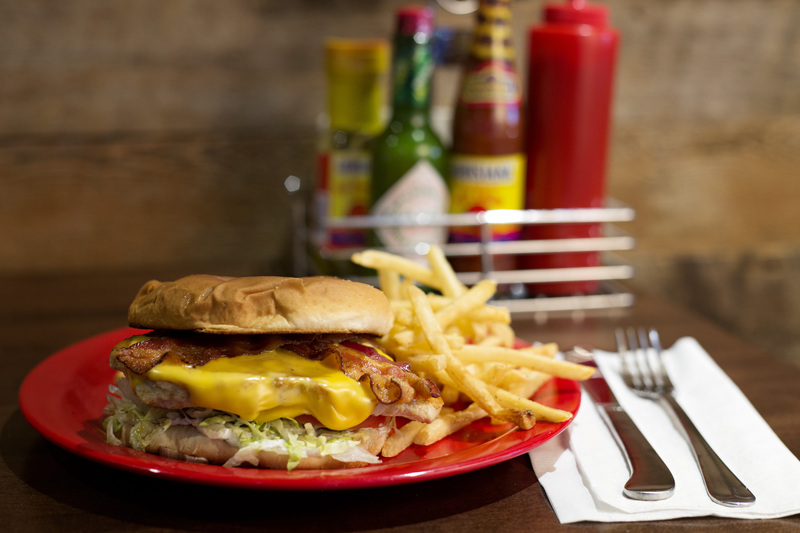 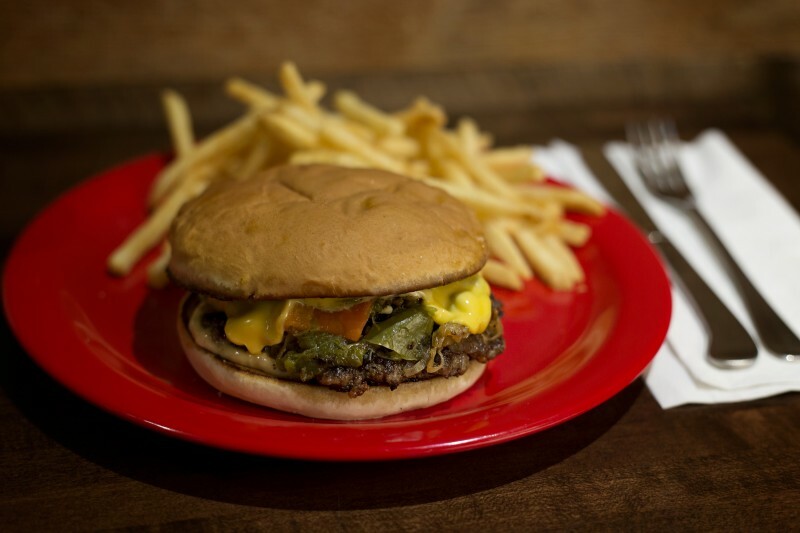 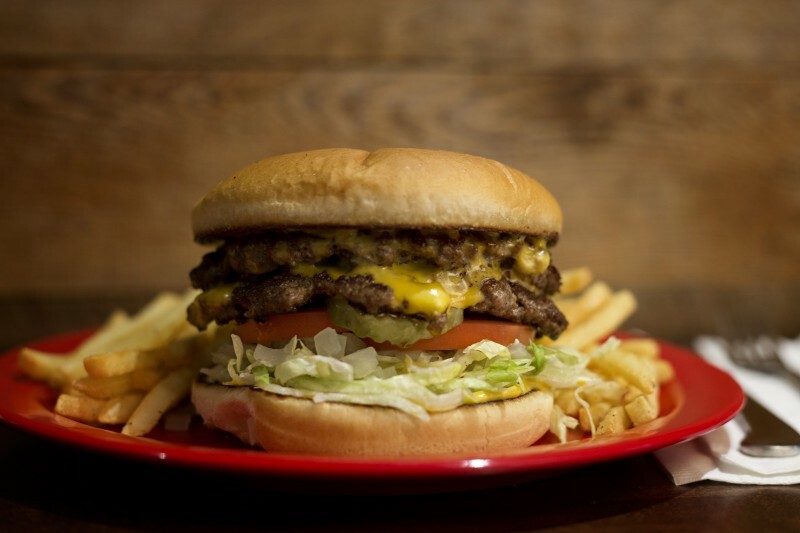 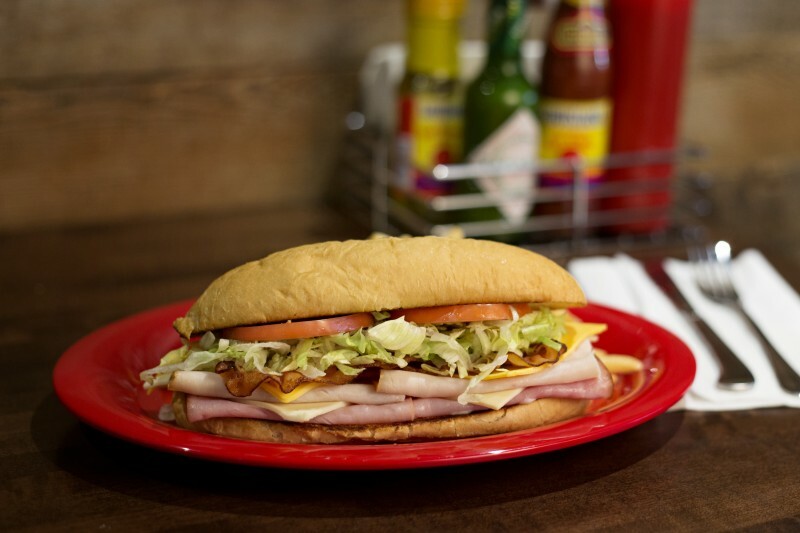 For lunch and dinner we offer a wide variety of fresh, made-to-order burgers, sandwiches, and platters. 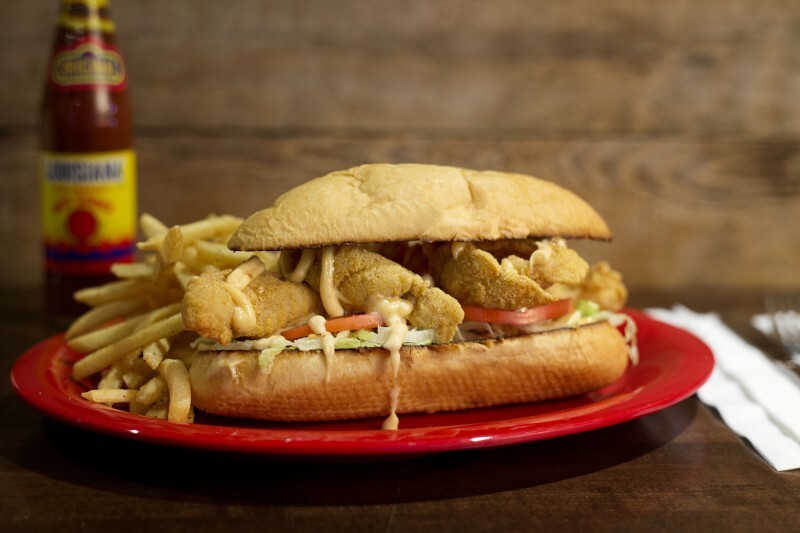 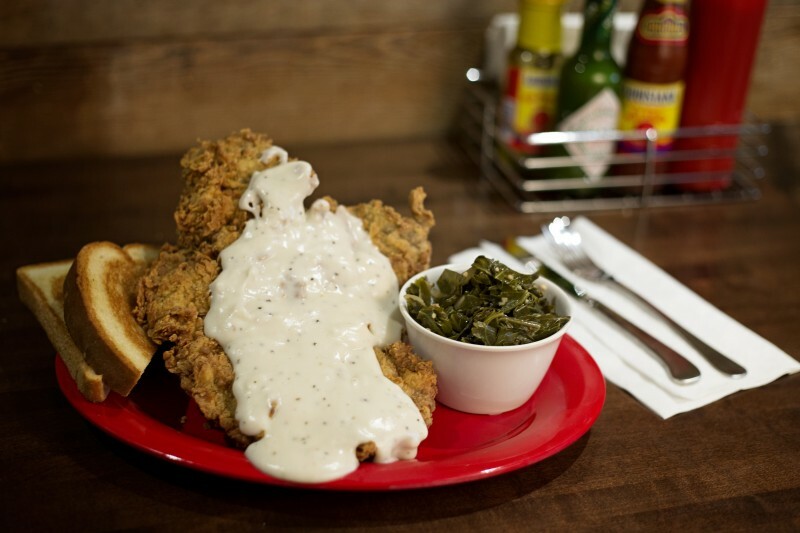 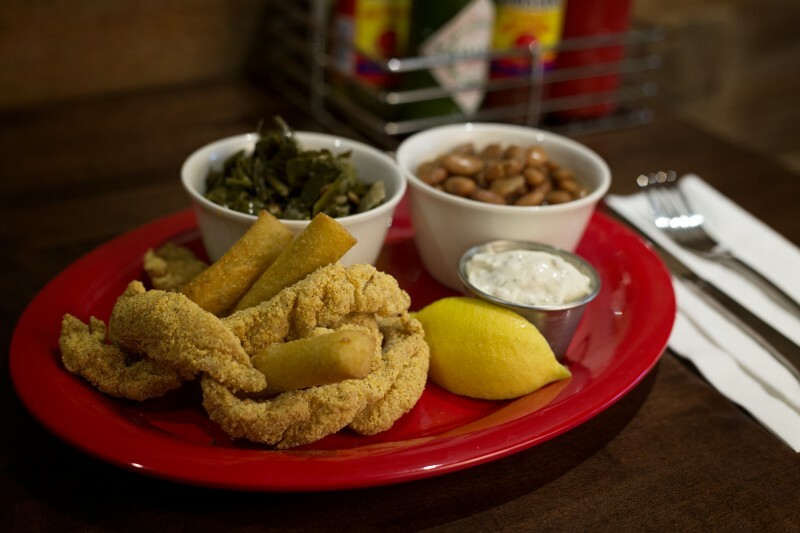 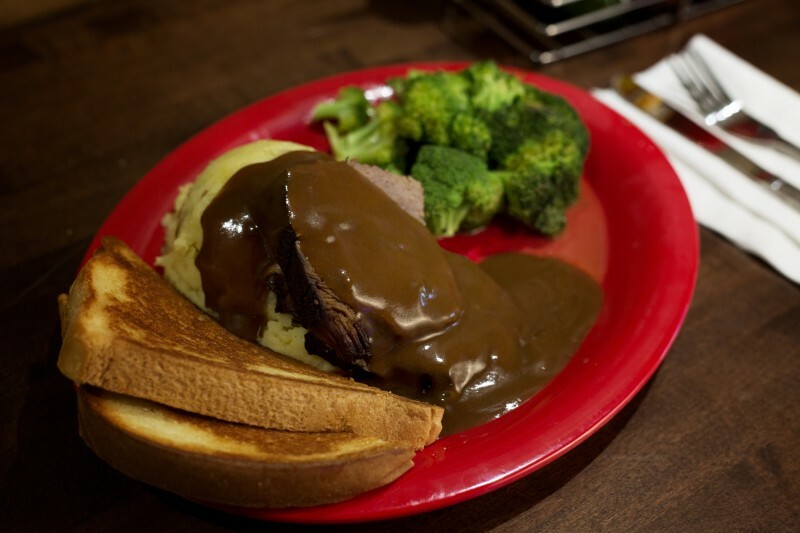 Guest favorites include the Homemade Pot Roast, the Country Fried Steak Sandwich, and the Catfish Po' Boy. 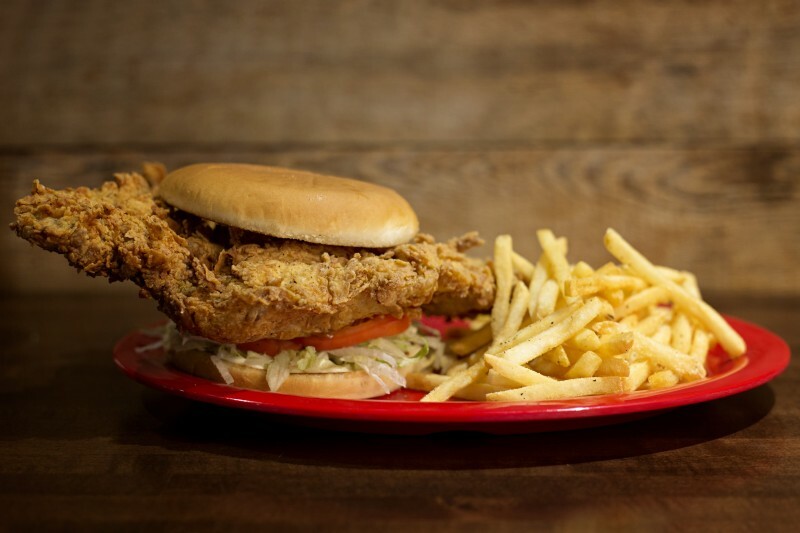 We also have a Grab & Go menu filled with a great selection of items that can be handed over quickly to serve the guest ready to hit the casino floor!